Home / Men / Mens Silk Nylon Dress Socks, per doz. 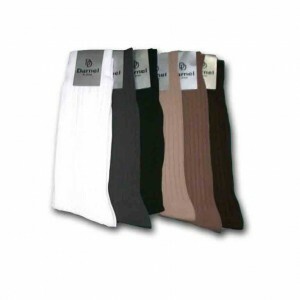 Mens Silk Nylon Dress Socks, per doz. Mens Silk Nylon Dress Socks with a Silk and Nylon Blend it’s hard to find anything more comfortable then that. Comfort with Great looks in a variety of colors to choose from. Category: Men, Men's Dress Socks. 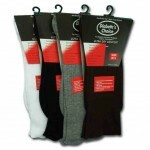 Tags: exceptional comfort, Exceptional Value!, Men's Dress Socks, Multiple Colors, Silk and Nylon. Mens Silk / Nylon Dress Socks woven with a Silk and Nylon Blend it’s hard to find anything more comfortable then that. Comfort with Great looks in a variety of colors to choose from. 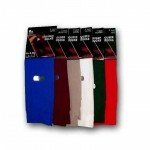 Girls Trouser Socks, per doz. Mens Ankles by Gildens, per doz.